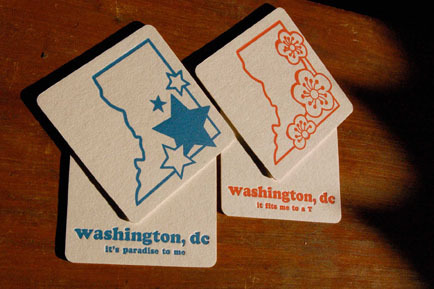 A little letterpress in Washington, D.C. 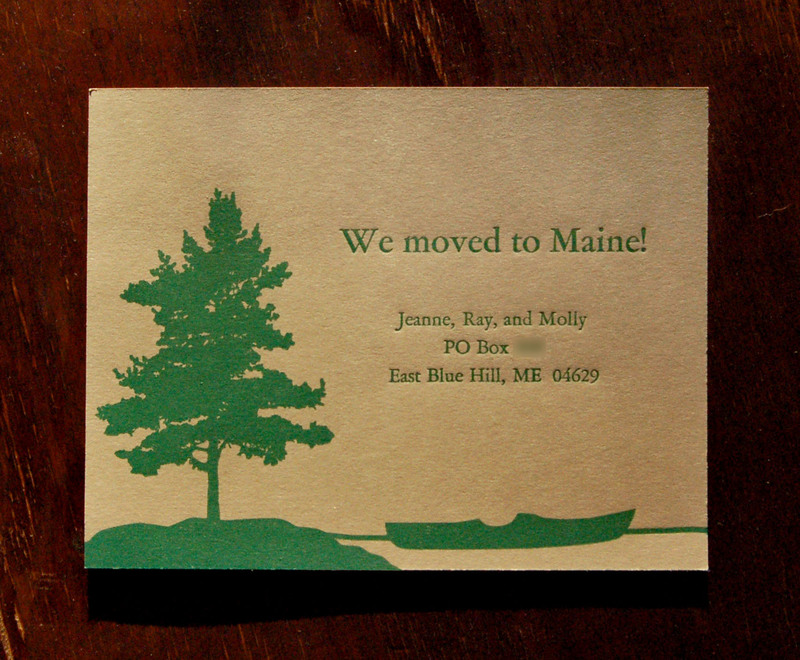 The Knotty Pine Press is husband-and-wife printing team Wes Lindamood and Laura Stein Lindamood, in Washington, DC. 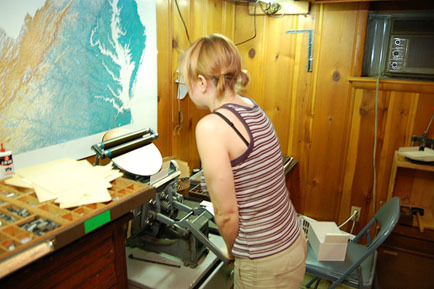 We create all our designs and print on a Kelsey 6×10. 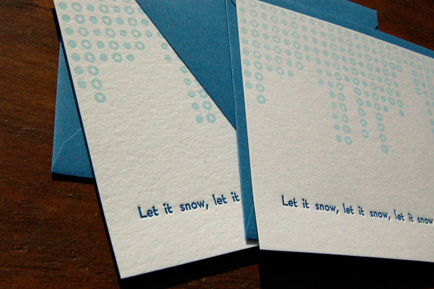 We’re the proud owners of a basement full of lead type, and design photopolymer graphics too.